where quality is the difference! 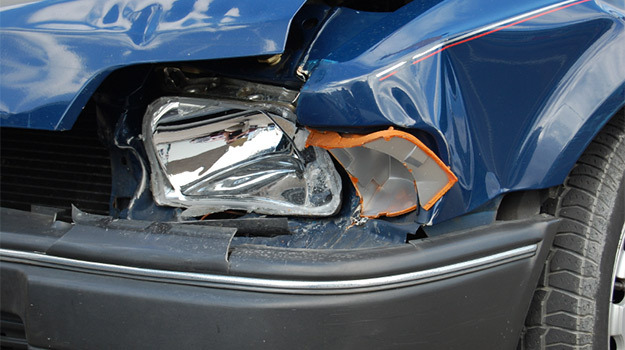 John's Collision provides full professional auto body and collision repair services in the Howard Lake, MN area. Our professional and friendly technicians deliver quality services at reasonable rates. 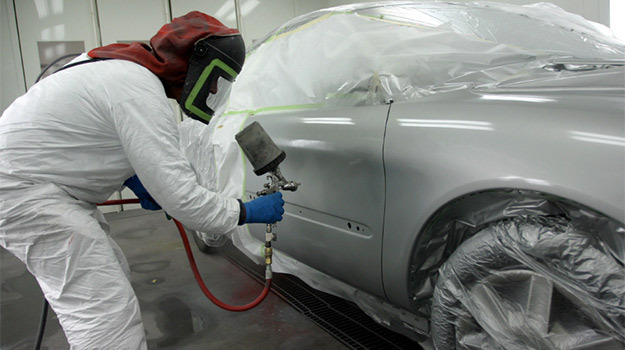 Come to our state of the art auto facility for paintless dent repairs, frame repair, windshield replacement, and quality color matching using Standox refinishing. 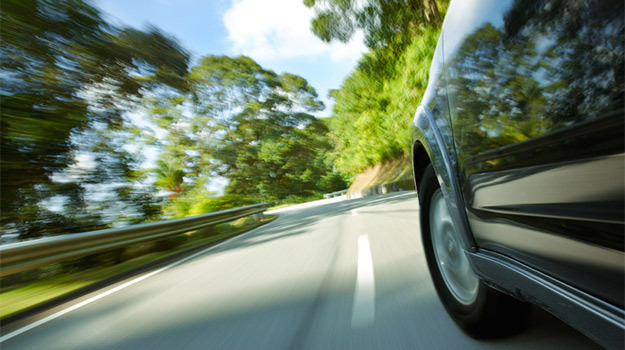 We offer courtesy cars and free towing services. At John's Collision we have 100% guaranteed workmanship! The law in the State of MN states that you DO NOT have to get multiple estimates nor have to take your vehicle to a shop that an insurance company recommends. You can take your car to the repair shop of your choice. Even though an insurance company recommends a preferred shop it does not mean that your car will be done sooner nor fixed to a higher quality then the repair work that is done at John’s Collision. John’s Collision is committed to outstanding customer satisfaction and guarantees their work is done to the highest standard of quality. Present these coupons when you come in for service!